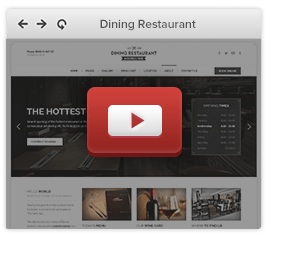 Dining Restaurant looks great on any device, from mobile to desktop and beyond. 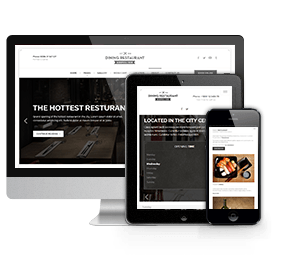 Clean responsive design fits to any screen and we ensured it loads fast too! 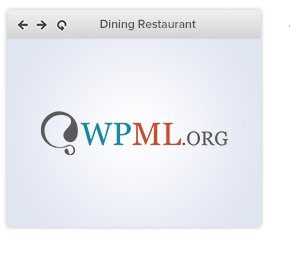 WordPress multilingual plugin can be configured in the Dining Restaurant in matter of minutes. 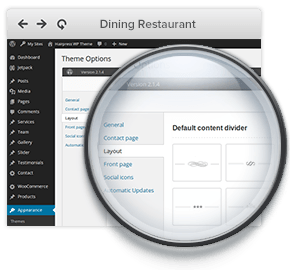 All our themes are 100% translation-ready. 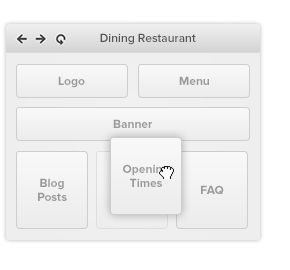 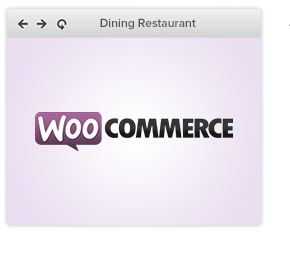 Creating and managing menu cards has never been simpler. 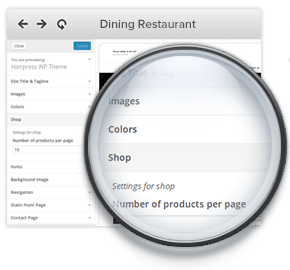 Food and Drink Menu plugin was created and implemented in Dining Restaurant for the easiest food menu creation possible.